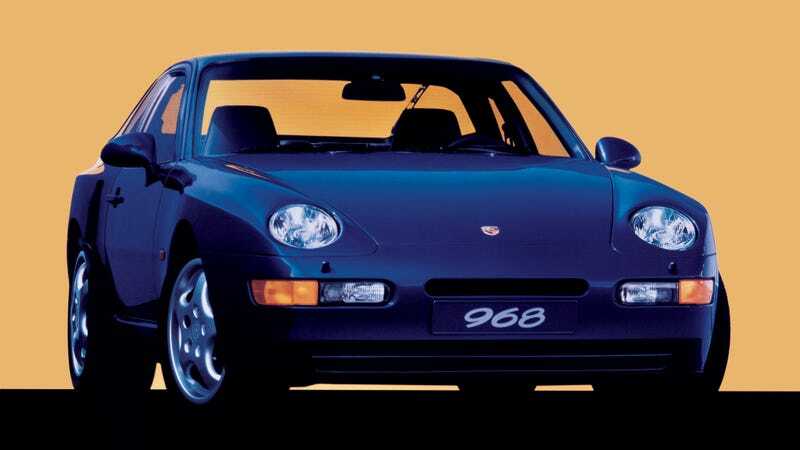 Raph may be enthralled by a “cheap” (until stuff starts breaking, which it will) Porsche 928, but I’d be perfectly happy with a 968, the Porsche nobody talks about ever. A 3.0-liter inline-four? Sign me up.